Get this spirited tune from Temmie Ovwasa (YBNL Princess) – Holy Water out on NaijaMusic! Another day another brand new song ‘Holy Water‘ from the stables of YBNL by Temmie Ovwasa (YBNL Princess). The soul and R&B singer serves a deeply conscious tunes about accepting self with few shots taken at the church. 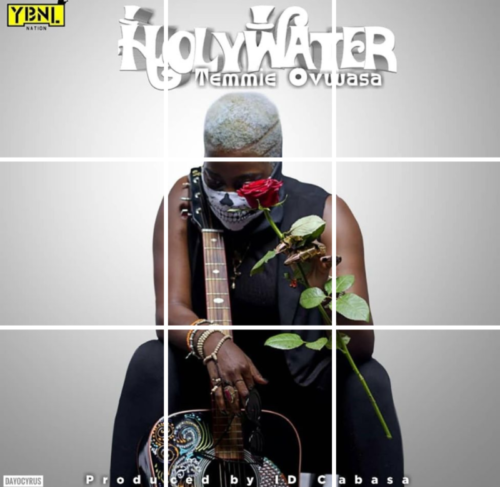 Listen to Temmie Ovwasa (YBNL Princess) – Holy Water below. Kindly share!